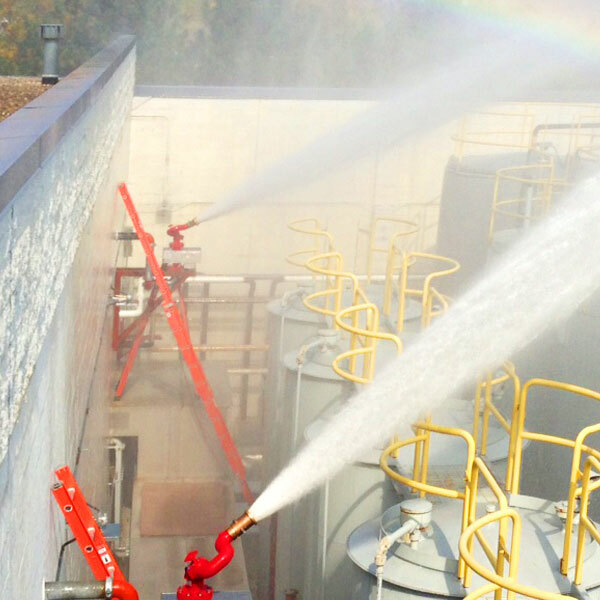 Grunau Company has been designing, installing, and maintaining fire protection systems since the 1920s. Insurance companies, jurisdictional authorities (i.e. 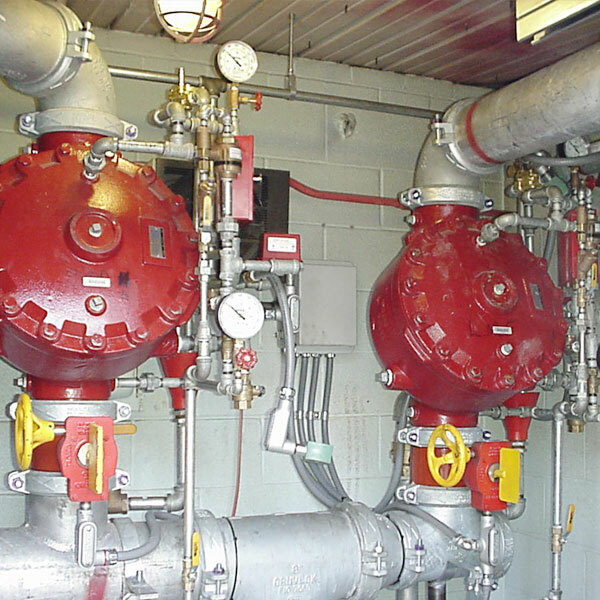 Fire Marshals & Code Enforcement Officers), property owners, health care organizations, industrial facilities, and more have been relying on Grunau to protect their property and personnel by assuring their fire protection systems are inspected, tested, and maintained so the systems function correctly when called upon. We can also create custom designed inspection programs to meet your specific needs. Grunau can provide color mapping of site plans, system diagrams, database tracking, and detailed reporting. We determine fire hydrant and system flow calculations. And if you are in immediate need, Grunau is available for 24-hour emergency service. 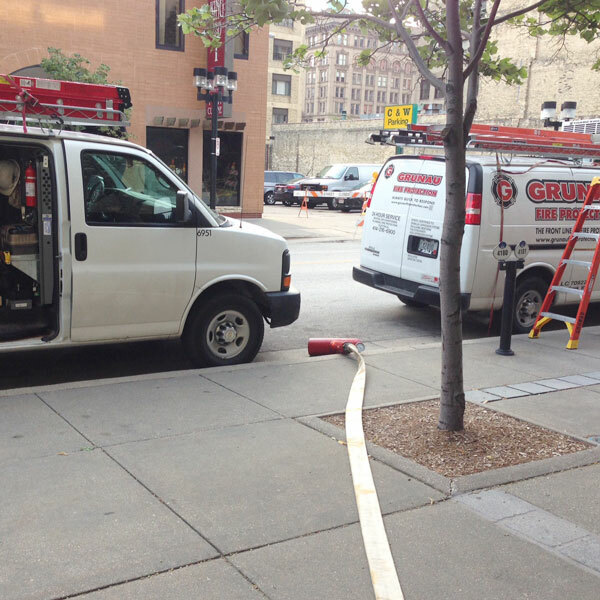 Review our office locations to set up your next fire protection inspection or maintenance job. We can inspect and service systems installed by other companies or a Grunau installed system.